In July 2001 Smart Hotels Ltd merged with Adelphi Hotels Ltd to form Adelphi Smart Hotels Ltd (ASH). in their respective and joint fields of operations. Adelphi Smart Hotels main operational focus was thereafter the successfully administration of its 5 year contract with NASS to provide dispersal accommodation and support for newly arrived asylum seekers. 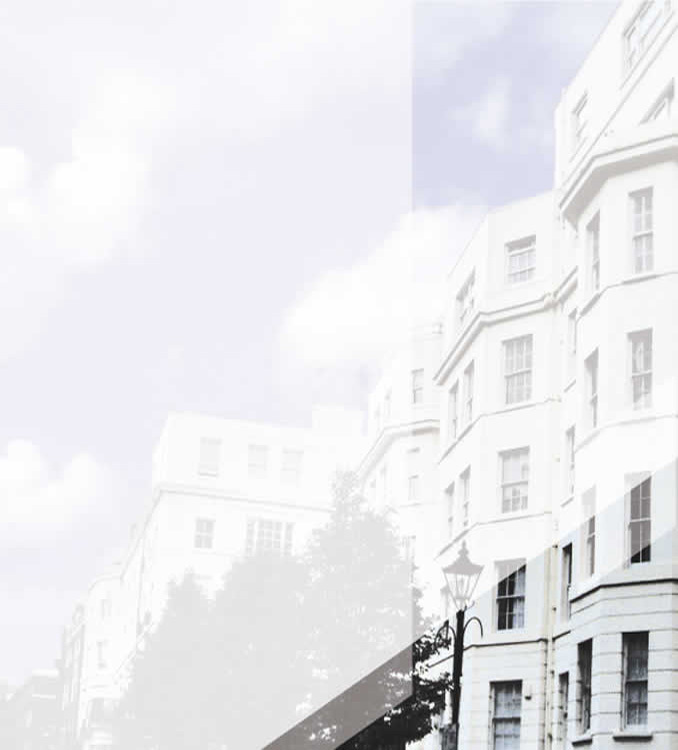 The merger gave Adelphi Smart Hotels the necessary economies of scale to be able to procure properties throughout the UK and, where necessary, source suitable sub-contractors to act for the company. The merger also created a centralised administrative head office in Croydon and formed a shared housing management support team including a team of in-house surveyors who regularly monitored and reviewed the companies housing stock and management practises. At its peak Adelphi Smart Hotels’ rapid growth provided NASS with temporary accommodation for approximately 10,000 service users in approximately 3,000 properties. To help meet a surge in demand from NASS, Adelphi Smart Hotels supplemented its original stock with the acquisition of approximately 300 residential properties - mainly in the Midlands (Birmingham, Wolverhampton, Peterborough): these properties being managed and re-developed in-house. Further stock supplementation was sourced and managed through sub-contractors. Adelphi Hotels Ltd and the then re-branded Smart Housing Group Ltd.
and future Smart Housing Group portfolios.